Eliska is an attorney at law registered within the Czech Bar Association. Eliska studied Law at the Charles University in Prague and at Universitá degli Studi in Siena, Italy. Eliska gained experience in various law firms mainly in the area of business law, real estate law and immigration law. She worked for the Permanent Mission of the Czech Republic to the UN in New York where she focused on human rights issues, and also for the Organization for Aid to Refugees. She specializes on immigration law and helps clients with residence permits and citizenship issues. Her legal expertise also includes matters of business law and real estate law and she advises her clients on general corporate matters, commercial contracts and real estate contracts. 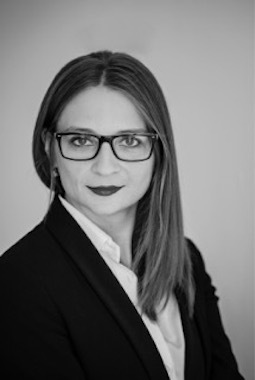 Eliska has successfully completed her PhD in the field of international public law, publishes articles on immigration law and human rights, and continues her work at the Charles University Law Faculty as an assistant professor. Barbora is an attorney at law registered within the Czech Bar Association. She studied Law at the Charles University in Prague. During her studies, she spent a semester in France at the Universete Pierre Mendes France, Grenoble. 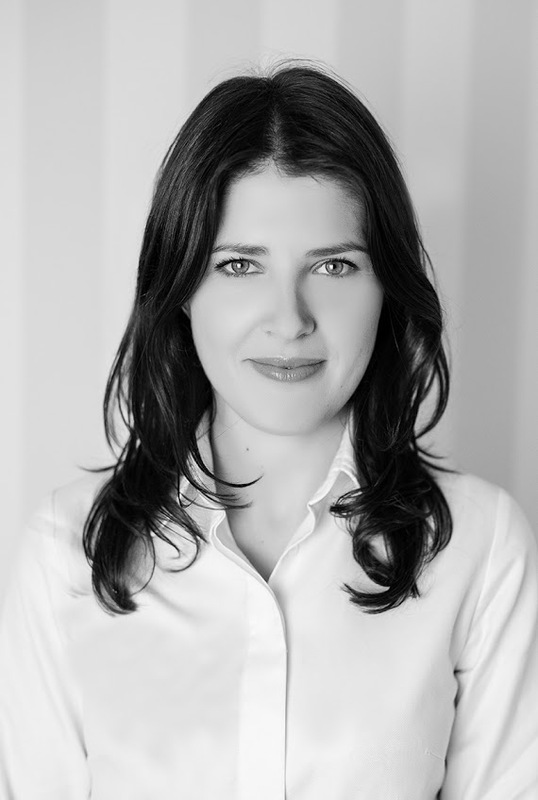 Barbora has experience from various law firms where she focused on business, real estate and family law. She worked for the Czech Ministry of Justice in the Private International Law Department focusing on international family issues – marriages, divorces, child custody and inheritance law and international child abductions. In her current practice, she advises her clients in business, real estate, insolvency law and various legal problems with international element including family law. In 2018 Barbora completed her Private International Law studies at the Charles University in Prague and obtained Ph.D. degree. Azra is an attorney at law registered within the Czech Bar Association. She studied Law at the Charles University in Prague. During her studies, she spent a semester in Spain at the Law Faculty of Universitat de Barcelona. Azra has experience from various law firms where she focused on commercial law, civil law (including family law) and immigration/asylum law. She advised many expat clients in their immigration and business matters and she also has an extensive experience in representing clients in Czech citizenship procedures. 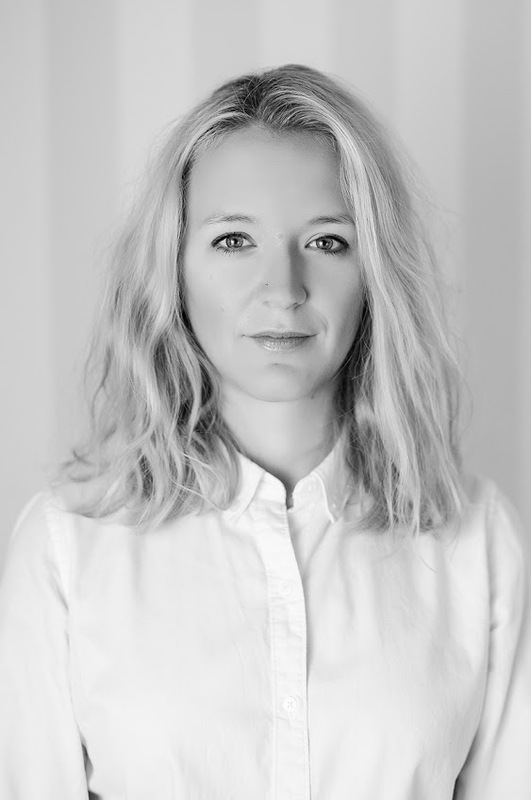 She has worked as a pro bono lawyer for one of the Czech NGOs providing help to asylum seekers. In her current practice, she specializes on commercial law, civil law and immigration law. Azra finished mediation course and mediator skills training and she currently prepares for her mediation exam.